“Buzz Lightyear: I’ve set my laser from stun to kill. Do you ever wonder what toys do when you’re not around? Toy Story answers that question and follows the fun adventure of a group of toys who learn a valuable lesson about friendship. 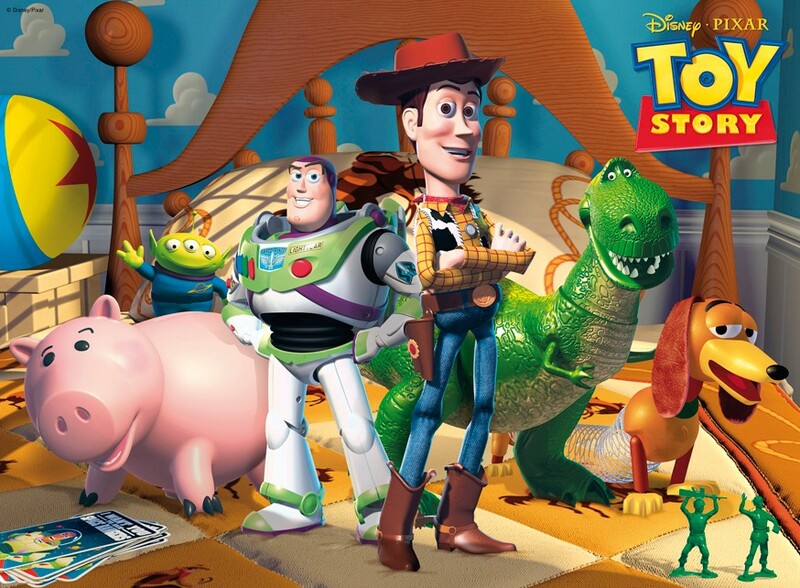 Take this fun quiz to test your knowledge of Pixar’s Toy Story. How Well Do You Know Toy Story? Toy Story is a story about Woody, Buzz Lightyear, and a room full of toys that belong to a little boy named ___________. At the beginning of Toy Story, Woody calls a meeting with all the toys to discuss which big event? What is the name of the green dinosaur who loves to play video games in Andy’s room? In Toy Story, what is the name of the evil boy who lives next door, who likes to torture toys? In Toy Story, Buzz Lightyear does not think that he’s a toy, but believes that he is a ___________. Which of these phrases does Woody not say when you pull his string? You really are Stinky Pete. What is the name of the evil villain that Buzz Lightyear has sworn to protect the galaxy from? Buzz Lightyear has a tea party with Sid’s sister, and claims that his name is ______________? In Toy Story, What is the name of the wise cracking piggy bank with a cork in his belly? Leaderboard: How Well Do You Know Toy Story? Quiz: How Well Do You Know The Disney Movie: Frozen? Fun fact – my first date was to see Toy Story in the theater. It was not a great date, but I still love Toy Story. I was 7 years old when i saw Toy Story. It’s still the greatest pixar film of all time. WAHOOOOOO!!!!! The first quiz I’ve NAILED! I did better than I thought I would !! The year question got me!! !